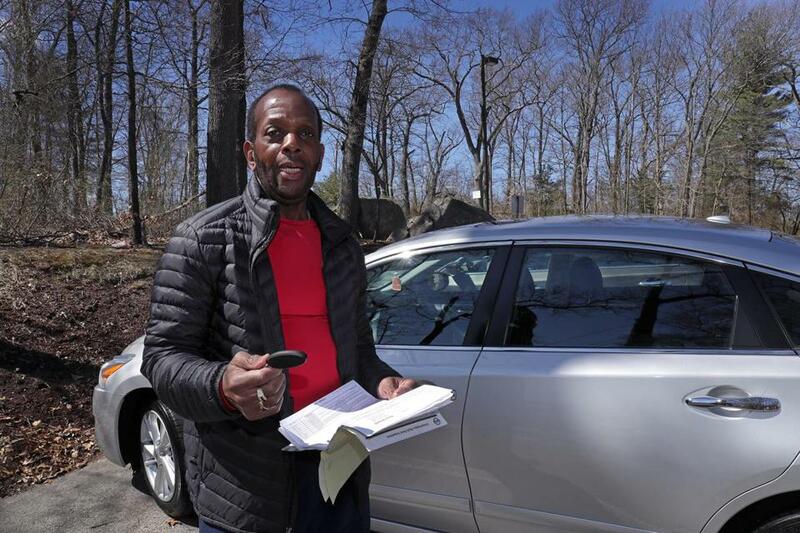 When Albert Pierce ordered a new key fob for his Nissan, it cost him $347 for work that he expected to be around $100. The automobile key fob sure makes life easier: You can lock your car from your bedroom and find it in a parking garage by activating flashing lights. But if you lose or break your fob, you can’t replace it for a few bucks at the local hardware store, the way you can your old-fashioned house keys. In all likelihood, replacing the fob will cost hundreds of dollars, maybe even more than $1,000, if you drive an expensive luxury vehicle. That’s what Albert Pierce wanted to know. 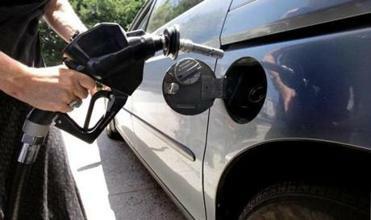 It cost him $347 to replace a broken fob to his 2013 Nissan Altima. 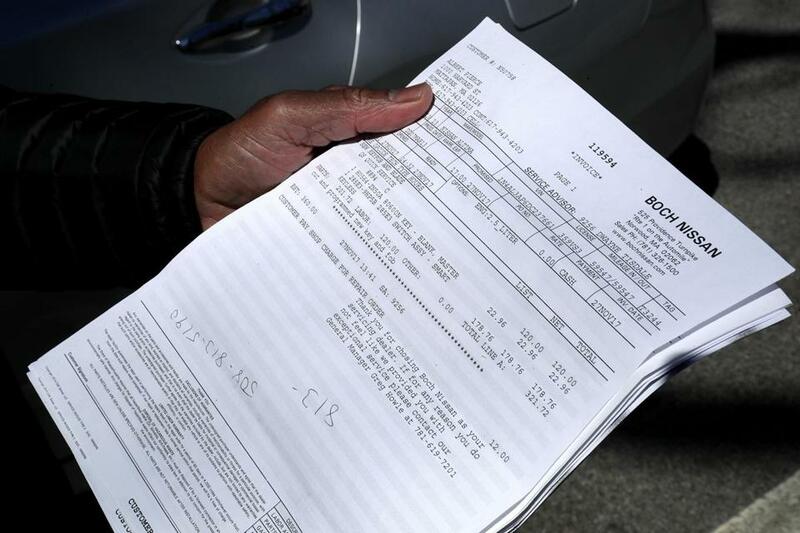 He paid it grudgingly at the service department of Boch Nissan in Norwood, after what he told me was a “long, serious discussion” with one of the managers. What really upset him was the $120 charge for labor. Pierce said he had no problem paying Boch $160 for labor last year to have the front brake pads and rotors replaced on his car. “That’s manual labor,” Pierce said of the brake job. But replacing the fob didn’t require that kind of work, he said. It merely required a computer download to program it — hardly labor-intensive, he said. A fob (the word comes from the small ornaments attached to a watch chain worn by overdressed men a century ago) is a piece of plastic containing a transponder and battery. My fob “talks” to my car in an exchange of electronic signals to work the doors and trunk. It also contains a key blade, which works like a regular car key and is released from the plastic part with the press of a button. Pierce helped open my eyes to the state of modern automotive repair. Those people busy working on your car or truck at the dealership? Don’t call them mechanics. They are technicians. Today, they rely as much on computers as they do on a set of socket wrenches, probably more so. In all likelihood, replacing the fob will cost hundreds of dollars, maybe even more than $1,000, if you drive a luxury vehicle. I visited Boch twice on behalf of Pierce, and I met with the service managers at two other Nissan dealerships. Boch’s charges for Pierce’s fob (the plastic piece with the buttons, $179; the blade, $23; shop materials, $12; taxes, $13) aren’t out of whack. The manager at 24 Nissan in Brockton quoted me the exact same price. At Quirk Nissan in Quincy, I got a slightly lower price. The other dealers would not break out the labor charge. The managers at Boch said it usually takes less than an hour to program a fob, but they charge a flat-rate of one hour for the job mainly because there is expensive equipment and training involved. Dealerships do not have a monopoly on the diagnostics and repair software codes developed by car manufacturers. That “right to repair” battle was fought in a statewide referendum in 2012, when voters overwhelming backed the right of independent shops to access manufacturers’ codes. That is why locksmiths have developed sidelines repairing key fobs — for less than dealers charge. Sean Harney of City Locks in West Roxbury showed me how to program a fob by plugging a scan tool (it looks like an extra-sturdy laptop and costs thousands of dollars) into the OBD (on-board diagnostic) port located under the dash of my car. You can buy the plastic fob itself from the manufacturer or on the “aftermarket” at parts stores like NAPA or AutoZone. If I had ordered an extra fob, Harney would use my vehicle identification number to physically cut a key, then plug it into the ignition while running the software from the scan tool. The fobs of some makes are relatively easy to program (Fords, Hondas, and Toyotas, for example), some notoriously difficult (Nissans), and some impossible (Volvos, Mercedes, and BMWs), he said. If all goes right, programming takes less than 10 minutes and costs about $200 to $250, he said, including the fob itself. And that sounds like a good deal to me. Five months after she was forced to move out of her Brighton condo because of a broken elevator, 85-year-old Doris Toohey — and her beloved Yorkie, Bonnie — are back home. The one elevator in her 72-unit building broke in August and had to be replaced. Toohey spent nearly four months trudging up four flights of stairs daily — and took one nasty fall — before a charity funded by billionaire Warren Buffett stepped in. The Buffet people read about Toohey in this column and offered to pay for her stay at a spiffy new Marriott Residence Inn in nearby Watertown until the elevator was fixed. Last week, the staff at the Marriott surprised Toohey with a chocolate cake, a card signed by more than 20, and a chew toy for Bonnie, as a way to wish her good luck as she returned home. “I’m so grateful for everything done on my behalf,” she said.